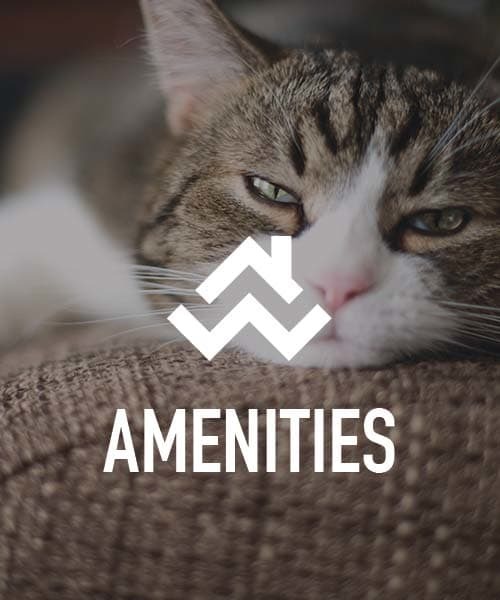 Features and amenities designed for you. 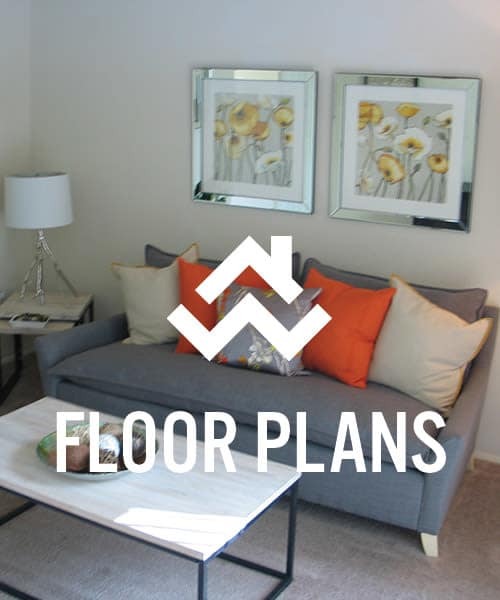 View our spacious one, two, and three bedroom floorplans. See what Fontana Village is all about. 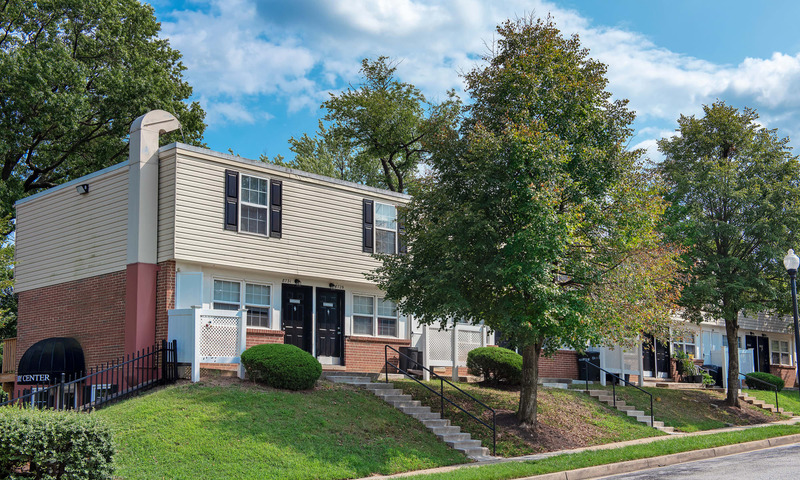 Imagine coming home to your one, two, or three bedroom townhome conveniently located in Rosedale, Maryland, nestled in green surroundings that invite you to relax in your new neighborhood. Go for a walk at Golden Ring Park, which is only a few feet from your backyard. Make a meal in your full kitchen and enjoy it on your private balcony. Feeling like eating out instead? You are close to restaurants and shops alike. At Fontana Village, you have access to public transportation, natural surroundings and a wide array of local eateries all in a convenient and affordable package. This is life at Fontana Village. Welcome home. At Fontana Village, you’ll find spacious and affordable one, two, and three bedroom floor plans that are move-in-ready. With features like walk-in closets, full kitchens, and a private balcony, all you need to do is move in and put the finishing touches on your new home. 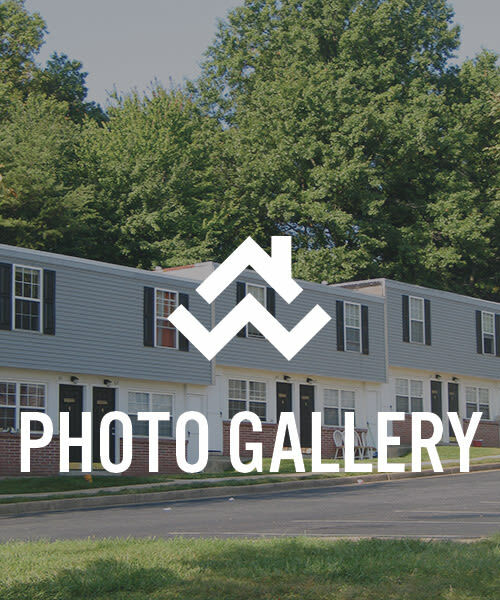 Look through our photo gallery to see what life is like at Fontana Village. Convenience doesn’t have to come with a large price tag. Call one of our friendly leasing agents today. We’d love to answer your questions or help schedule a tour of Fontana Village.